Hurricane Katrina. Hurricane Sandy. The increasing frequency of such devastating weather events demonstrates the realities of climate change and rising seas. For many coastal communities the impacts will be devastating. They have been fighting against vanishing coastlines for years with mixed results; often having no choice but to abandon properties and move buildings. Adding to this conversation are the conservationists and scientists who feel the coastlines should be left alone for a multitude of different reasons. Rising Tides explores the topic of coastline erosion, showing what has been done in the past, what is being done now, what worked, what didn’t and what the coastal areas can expect in the future. 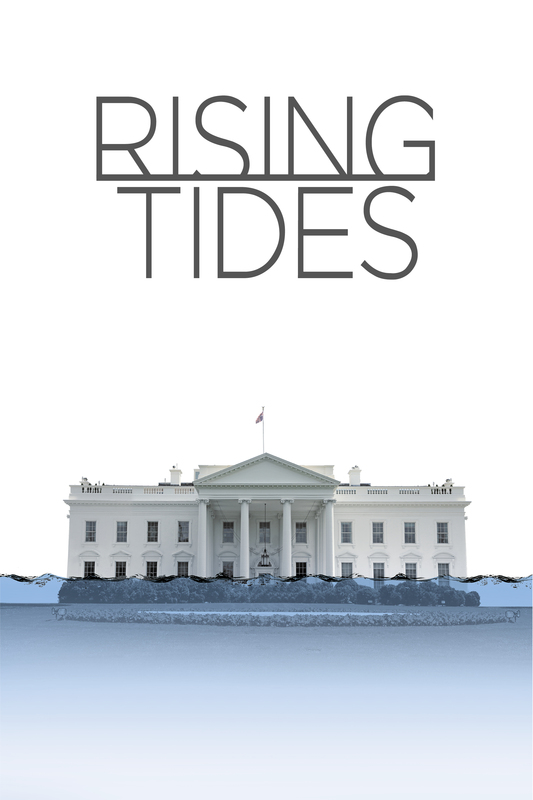 Through interviews with scientists, experts, nonprofits, homeowners, government officials, and other groups offering possible solutions Rising Tides explores all angles of this threatening issue. Then, the tough questions must be asked. What should be done to save these coastal communities? Should we use new technologies to preserve these areas for human use, or should we allow nature to take its course? Is there a balance to be struck between nature and technology, a solution fair and agreeable to all sides? What are the best test areas for new technologies proposed to slow or mitigate the effects? This award winning documentary offers an interesting and educational perspective on this issue so that the viewer can decide what should or should not be done to combat this global threat in our very near future.